In the midst of Hurricane Harvey, City of Houston officials and the local tech community responded rapidly using data, tech, and crowdsourcing to hack disaster response efforts. 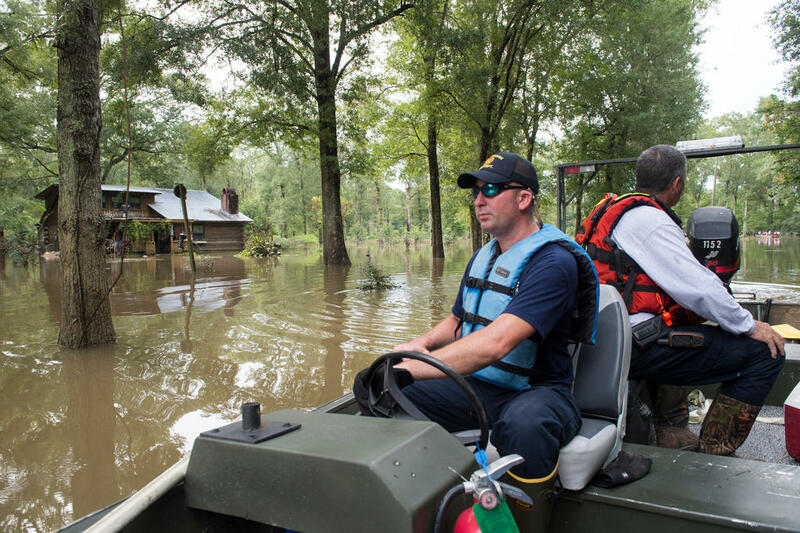 These new approaches leverage the power of the crowd to revolutionize disaster rescue, relief, and recovery operations. Rescue - Demand for rescues during the storm overwhelmed the City’s ability to respond: 9-1-1 wait times exceeded four hours at the storm’s peak, the City did not have enough high-water vehicles or rescue boats, and rescues were not well-coordinated between different government agencies and departments. Relief - There was no single source of truth to communicate what shelters were open and acceptance criteria, where to go for aid and what supplies were needed. Individuals without access to power, TV and/or the internet were, in many cases, unable to gain access to critical information and resources. 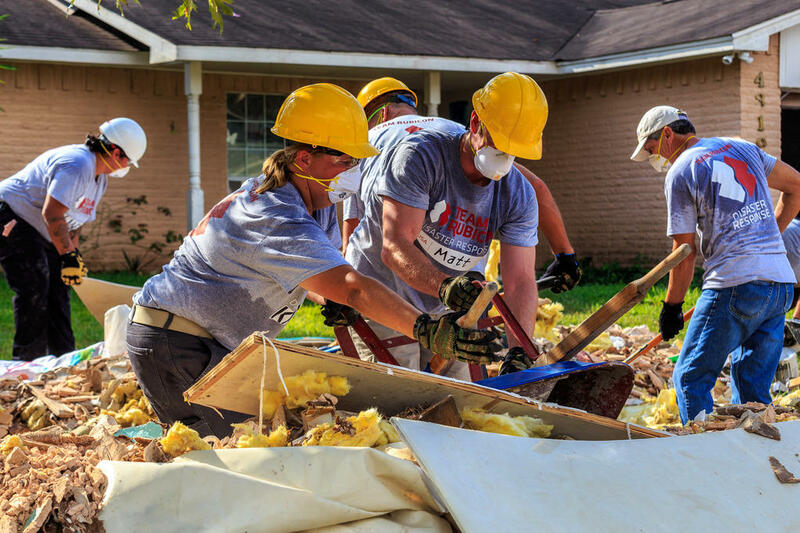 Recovery - Houston received an outpouring of donations and volunteer support, but efforts to mobilize and coordinate these resources were difficult to manage. Responders sought an easy way to pair donations and volunteers directly to those most in need. Volunteer hours, used by FEMA to offset the City’s portion of disaster costs, were tracked on paper and only at Red Cross shelters. Houston used/is using data, technology and crowdsourcing to address this/these challenge(s). Rescue -	Sketch City, a local tech community of civic hackers, embedded with City of Houston officials during Harvey and developed ad-hoc technologies to address citizens’ immediate needs. 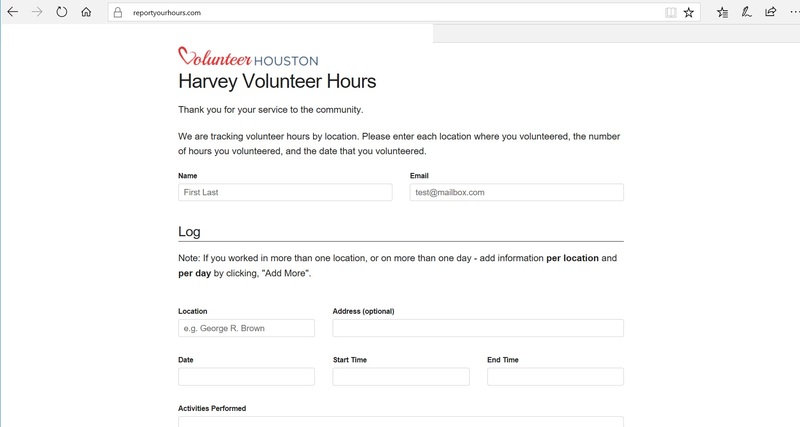 Their members created a database and API called Harvey Needs, to pair individuals needing rescue and resources, with volunteers and City services. Relief - The Harvey Needs API was updated by hundreds of tech-savvy volunteers with real-time information about shelter availability and resources. The database was referenced by mapping applications and an SMS textbot that those in need texted to receive the nearest shelter based on their location and real-time data. Recovery - Texas Muckmaps (another Harvey Needs creation), was used to pair volunteers with homeowners whose houses needed to be mucked. 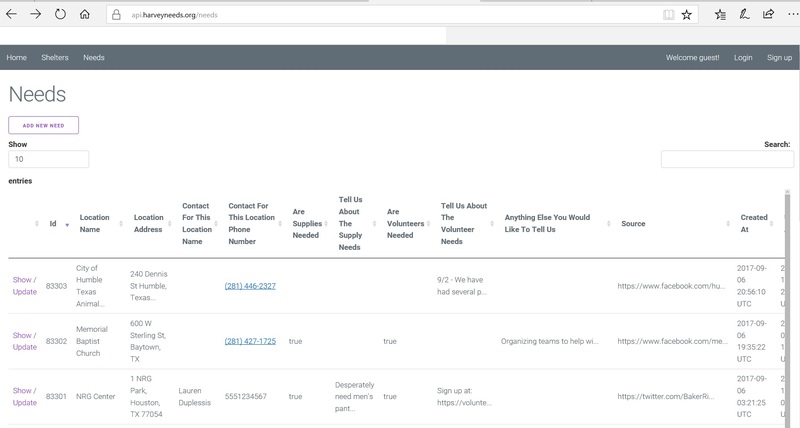 The local tech community replaced paper-based volunteer forms with reportyourhours.com so that volunteer hours could report hours for FEMA reimbursement purposes. 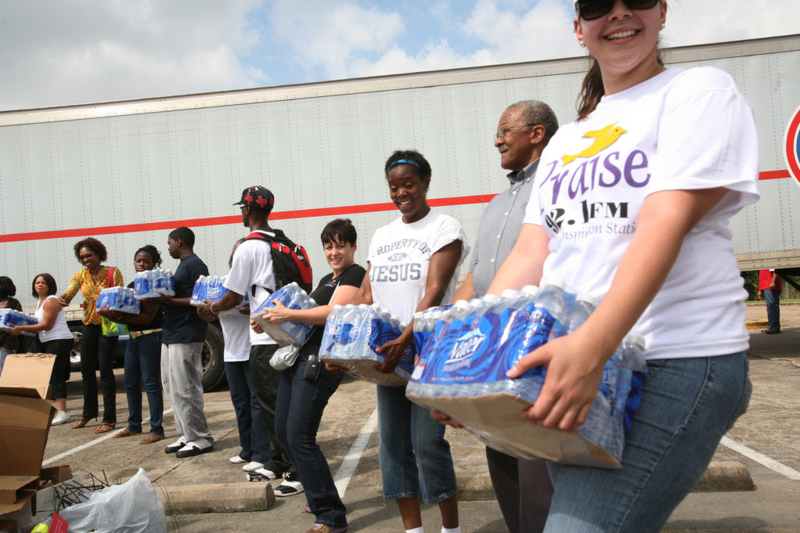 Volunteers rescued over 7,000 households in Texas using crowdsourcing. The Harvey Needs Textbot was used over 16,000 times in the first 3 days of the storm. 539,000 hours have been logged on reportyourhours.com resulting in over $5M in potential offsets for the local match portion of disaster recovery funding. The project was an organic collaboration between government and citizens to quickly hack together a new way of doing disaster response, while a disaster was in progress. It demonstrated the power of crowdsourcing and technology in disaster response.